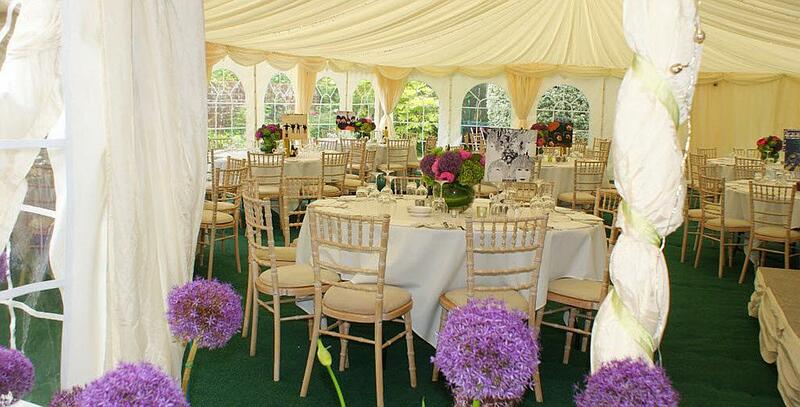 Our marquees create the perfect tailored setting for your event at any time of the year. 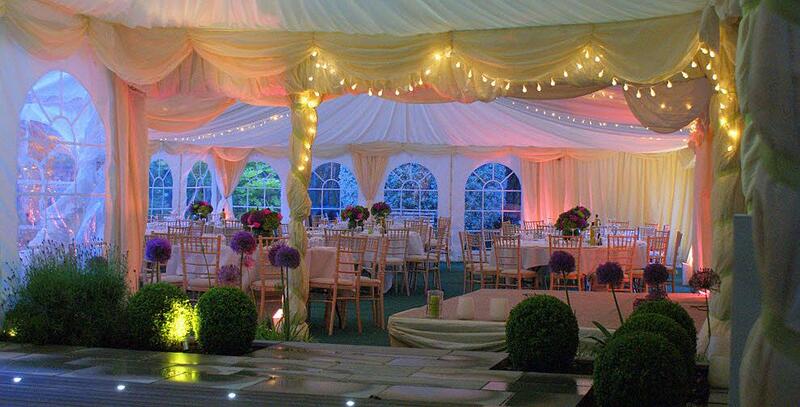 They can be dressed to your exact requirements, styled around your theme, in the location of your choice. 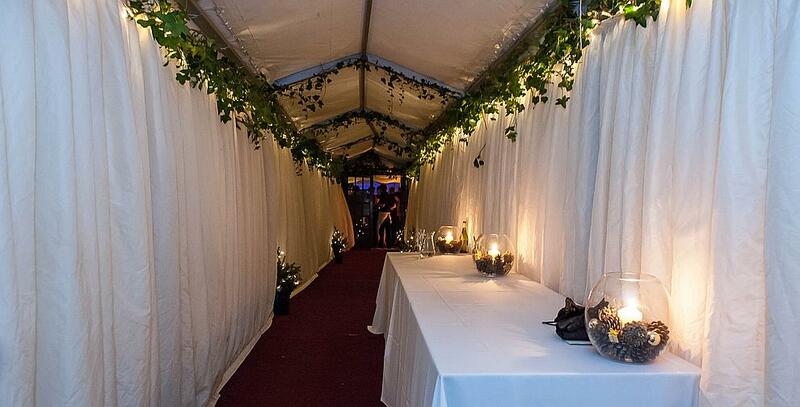 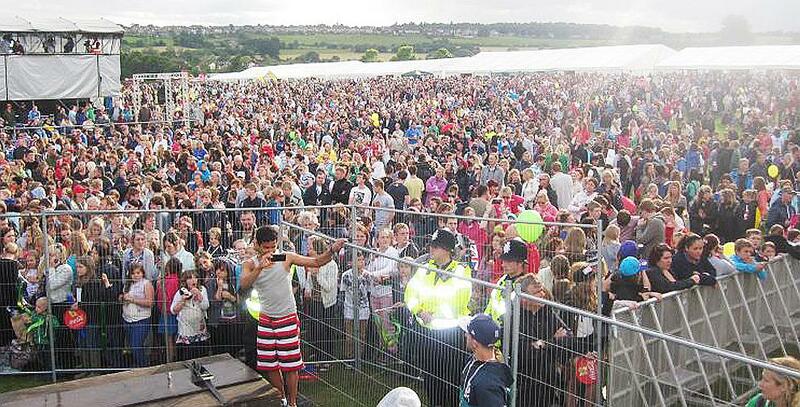 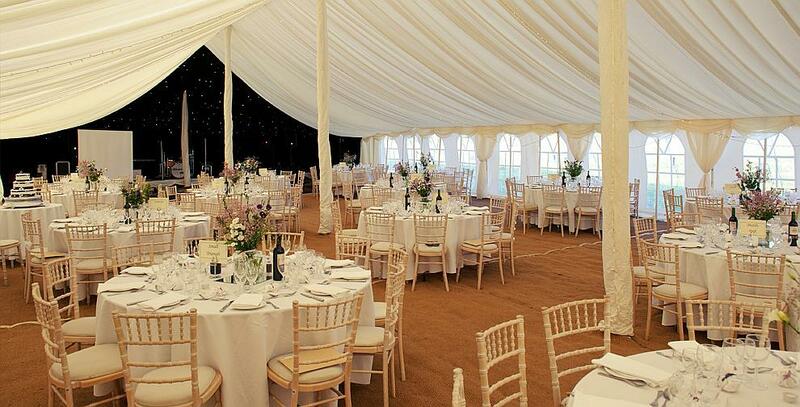 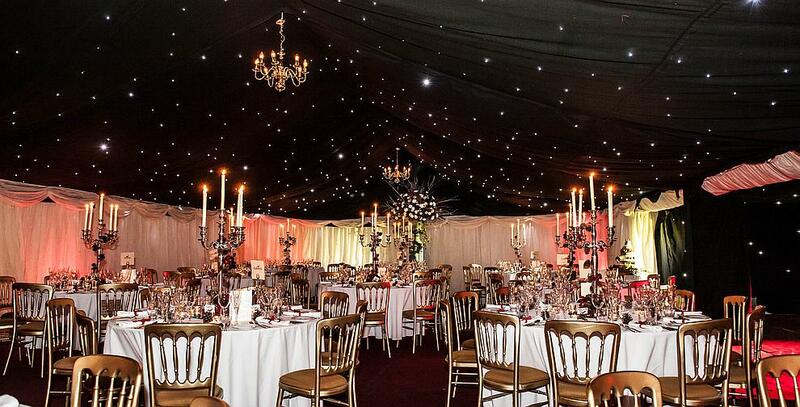 Our marquees will be equipped to your specification and can include various types of flooring, heating and lighting. 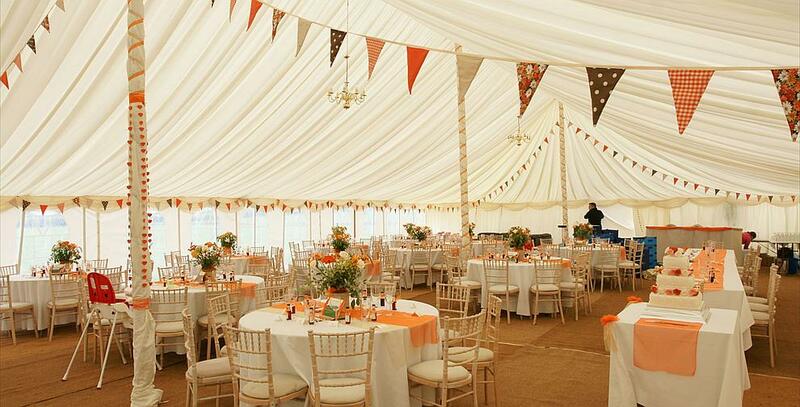 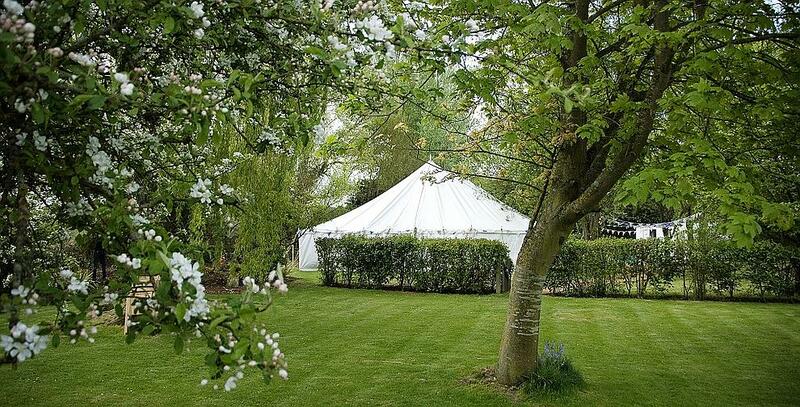 Shipseys Marquee Hire cover the following areas: Wiltshire, Hampshire, Dorset, Somerset and Avon.